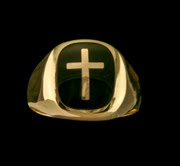 Knights Templar Ring 10K or 14K Gold, Open or Solid Back. 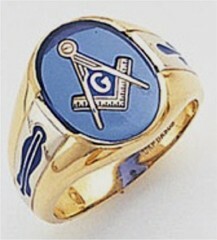 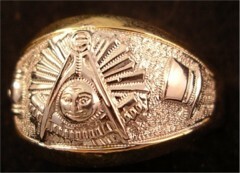 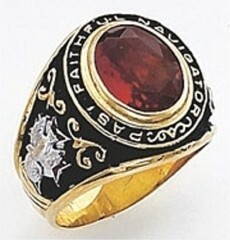 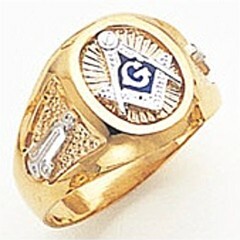 This ring has the Knights Templar on one side of the shank with a small 3rd degree emblem below it. 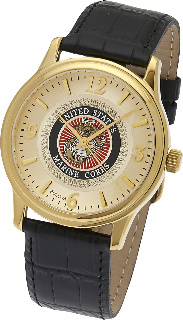 Two tone.